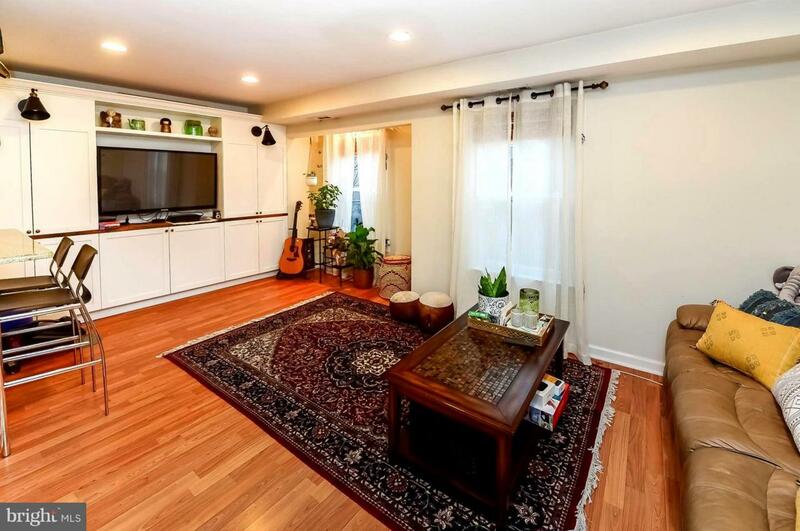 Beautiful Townhome with Garage Parking in the "Sweet Spot" of Queen Village!! 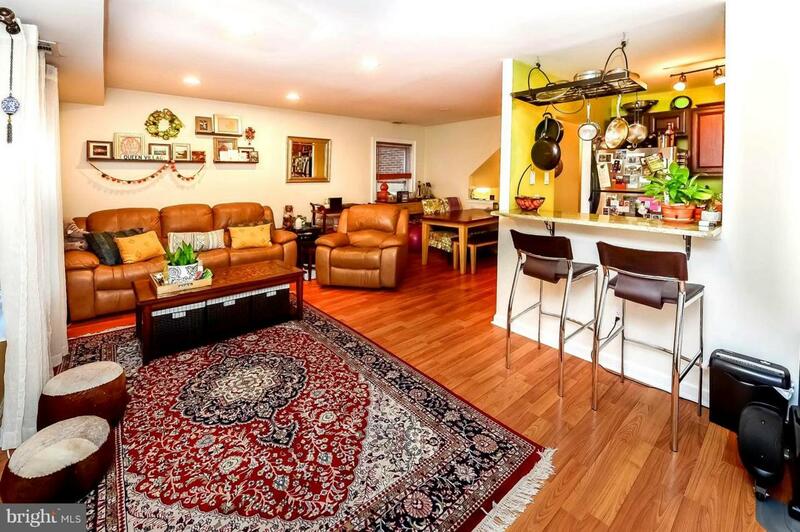 Impeccably maintained, newer flooring, large formal living room with custom built-ins, ample dining room, beautiful kitchen with newer cabinets, granite counters and stainless steel appliances . Full laundry room with custom cabinets and additional storage. Second level features large main bedroom with nice closet space and walk out deck, the second bedroom is nice and bright with ample closet space as well. Full newer bath. 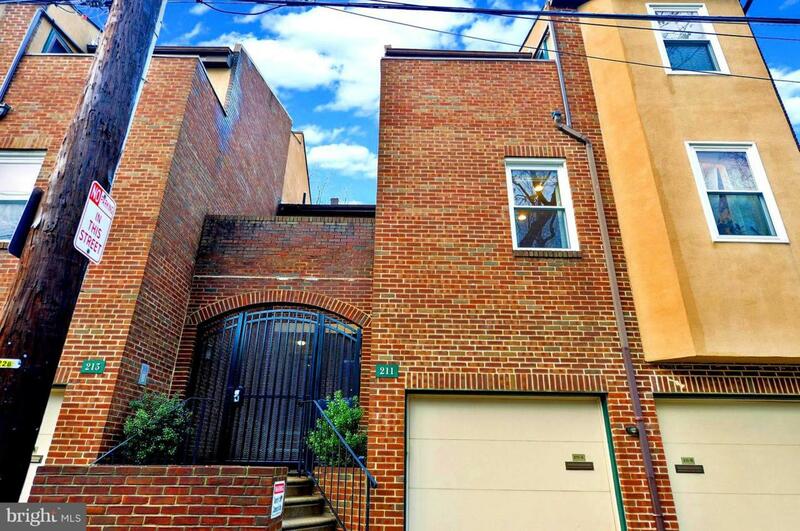 Gated secured entry on one of the most charming streets in Queen VIllage. 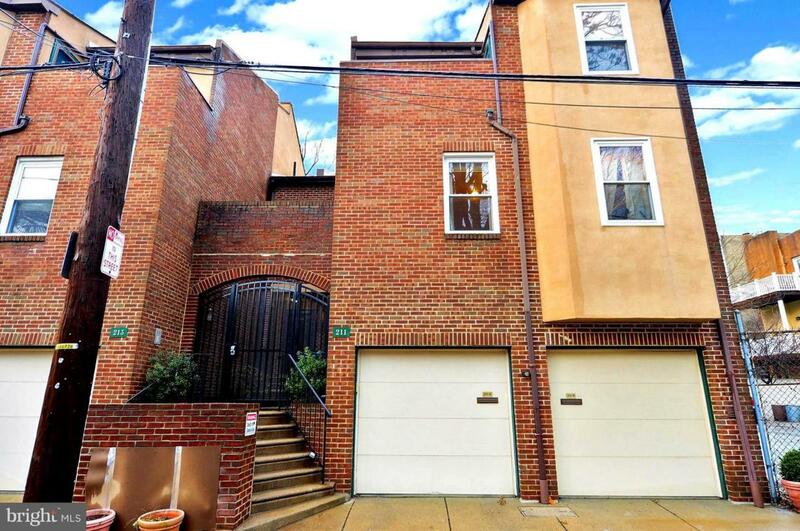 Walk to D'mitris, New Wave Cafe, or head over to Spruce Street Harbor! Located within the award winning Meredith Catchment!